On the west coast of Florida facing the Gulf of Mexico lies one of the best places in the world to catch the most highly regarded big game fish on the planet – and we can take you to catch them on our Tampa Fishing Charters. Anglers set out to target these phenomenal fish and feel the adrenalin and excitement that they offer. Fishing is so successful here that there are a multitude of world-class fishing tournaments held near Tampa every year, attracting thousands of anglers to the area. 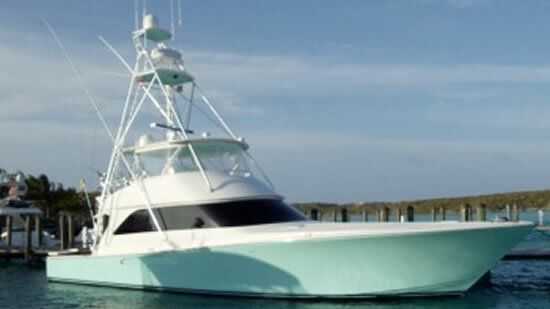 Our luxury fishing charters in Tampa will give you the opportunity to experience this adventure in comfort and style. 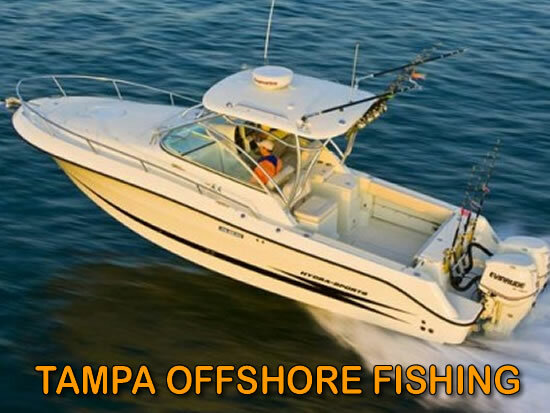 It is not surprising at all that fishing is so popular in Tampa because fish such as grouper, snapper, mackerel, sharks and more can be caught regularly close to shore. 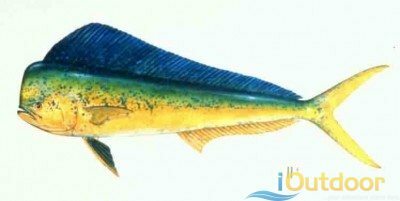 Far offshore it is also possible to target tuna, dolphin, and swordfish. These fish are challenging to catch and some of them require specific techniques and equipment. 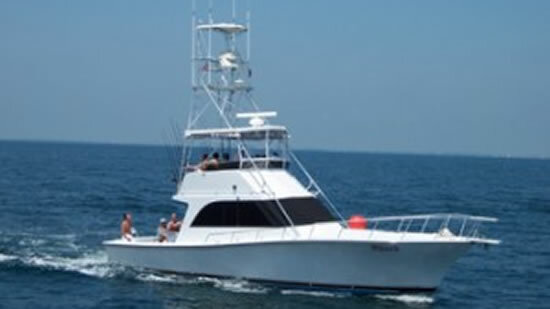 Our captains specialize in catching every sports fish swimming in the Gulf of Mexico and know where to find them and how they can be caught successfully. Anglers onboard our Tampa Fishing Charters have the highest chance of catching the biggest fish of their lives. 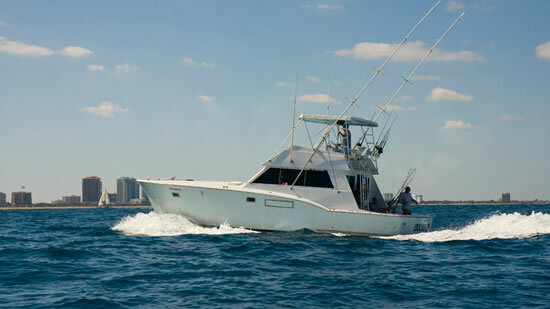 Call us to book your Tampa Fishing Charter and discover the ultimate in fishing trip.